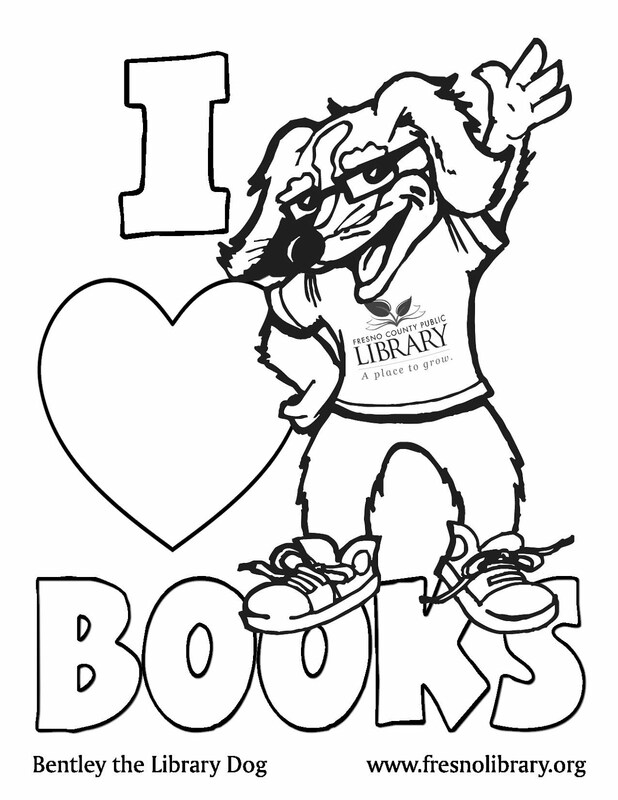 FCPL Kids: Vision to Learn is Giving Away Free Glasses! Vision to Learn is Giving Away Free Glasses! During the month of July, Vision to Learn will be giving away FREE glasses to children who need them during Lunch @ the Library. A prescreening test must be completed first at participating branches BEFORE the full exam is given by an eye doctor on the dates below. Please contact the branches listed for more information. *Make sure to get your child prescreened at the library BEFORE the date of the exam, and bring your consent form.